This week we have director, Erik Sharkey. 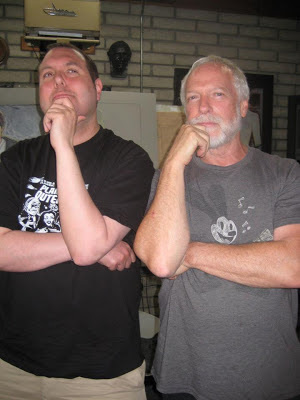 Erik is behind the much anticipated documentary on everyone's favourite movie poster illustrator, Drew Struzan. Called Drew: The Man Behind The Poster, the documentary features interviews with Harrison Ford, George Lucas, Michael J. Fox and Steven Spielberg. The Bearded Trio cannot wait for the documentary and we will keep you updated when the doc becomes available to watch. 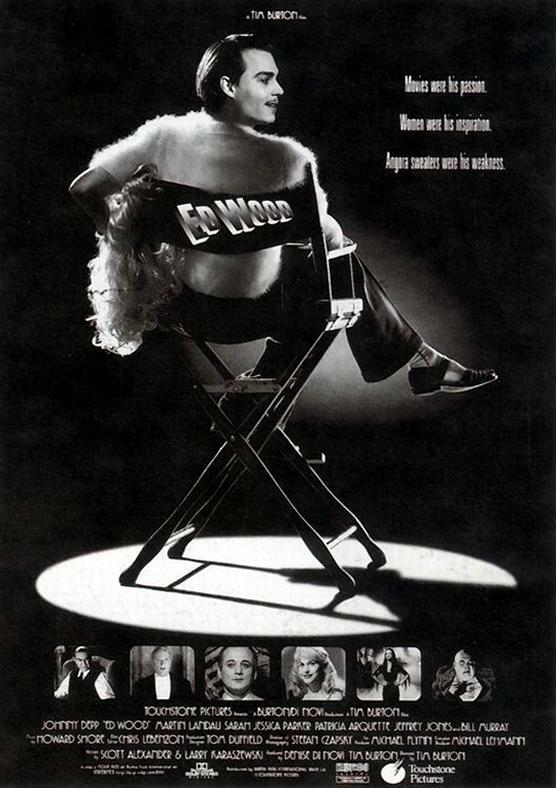 The film ED WOOD by Tim Burton. The TV show Battlestar Galactica. The album Axis:Bold As Love by Jimi Hendrix. The Novel, The Rest of Us, by Jessica Lott. Charlie Chaplin, Orson Welles, Jimi Hendrix. I would have to go with dead people if this was a real opportunity! Superman! Yes, I would pick Superman over Star Wars. I think it's that good. Sneak into a great concert and watch the band from the stage! A couple of days ago. I guess I'm a sensitive artist. That people won't come out to see my new film, Drew:The Man Behind The Poster, featuring Harrison Ford, George Lucas, and Steven Spielberg. 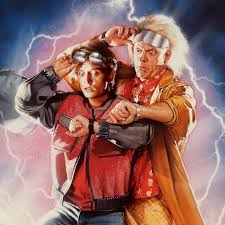 I've spent the last four years making a doc about my favorite artist, Drew Struzan. So I really hope people want to check it out! I do realize that is a totally shameless plug. Each time I sing Karaoke is the most embarrassing moment of my life. I always feel for those poor people in the bar! Excluding search engines, what three website would you choose if no other websites were available? The Nerdist, Ain't it cool news, The Bearded Trio. Dancing alone to Duran Duran songs! 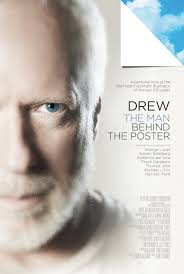 The release of my film, Drew:The Man Behind The Poster, coming soon!!! A Drew Struzan original painting! That I haven't learned to live without regrets. That's like asking who my favorite kid is! But if I have to pick one, Raiders Of The Lost Ark. They can like the, Drew:The Man Behind The Poster, official Facebook page for updates! Yes, I'm a total whore for my film! You can also check out the official web page for the documentary here. Very big fan! Saw it at The Hollywood film festival.